A new feature for the coming season is the Opposition View, where I ask a fan from that week’s opponents a few questions to gauge what their camp is like coming up to the game. First up this week is Edinburgh and Alister Lees (@AlisterLees) from the Edinburgh Rugby fans account ‘The Black and Red’ (@TheBlack_n_Red) who was kind enough to provide some insight into the Scottish Capital side. Q – How did your 2015/16 season go? A – Last season promised a fair amount to begin with but fizzled out badly as the season wore on. At times we looked a little rudderless with no players really grabbing games by the scruff of the neck when required. Q – Are you pleased with your summer signings? A – There has been lots of change in the backs, just where change was needed, but only time will tell. 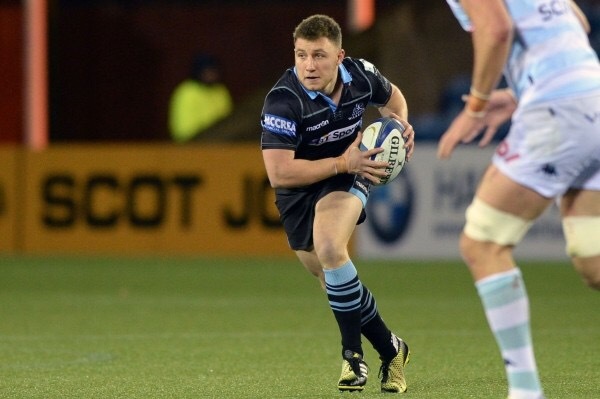 Having struggled at 10 to now have Duncan Weir and Jason Tovey is brilliant (except we’ve broke ‘Stovies’ already!). I would have liked some experience in the centres though. We’ve also got the likes of Nasi Manu, Fraser McKenzie and Grant Gilchrist back from long term injuries who will be like new signings. Q – What are the strengths of your squad? A – Our pack and particularly the front row can be a formidable unit. Behind that though we need to learn to blend the squad rather than maintaining a reliance on the first line. Q – Where is your squad the weakest? A – Our general back play has been limited but there are high hopes now attack coach Duncan Hodge has had a summer with the players. Hopefully we will see some improvements from them. Q – Who is your player to watch? 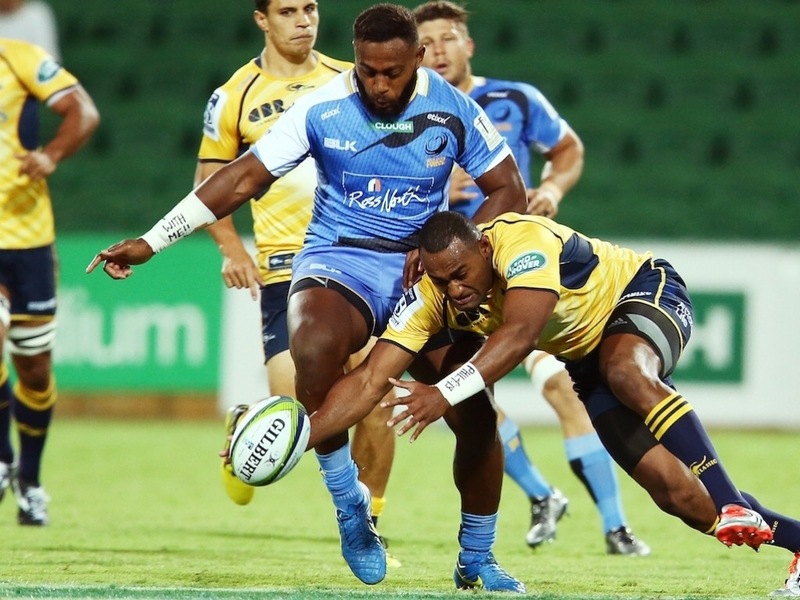 A – Based on the Newcastle pre-season match the new boys Junior Rasolea and Sasa Tofilau will bring something that we’ve not seen before from Edinburgh. Q – How do you rate your coach? A – He’s certainly been there and done it, and was exactly what we needed to steady the ship. However he’s in the final year of his contract now and the expectation is his deputies will take over next year. I hope transition has therefore started already in that the team is playing in the style that they want. Q – What are your hopes and expectations for 2016/17? A – The noises from the club are that they are aiming for top 4, but my personal target is top 6 in comfortable fashion. We have a tough Challenge Cup pool with Harlequins and Stade Francais our opponents and I’d be more than happy to ignore those away games and prioritise a successful league campaign. Q – What is your score prediction for our game? 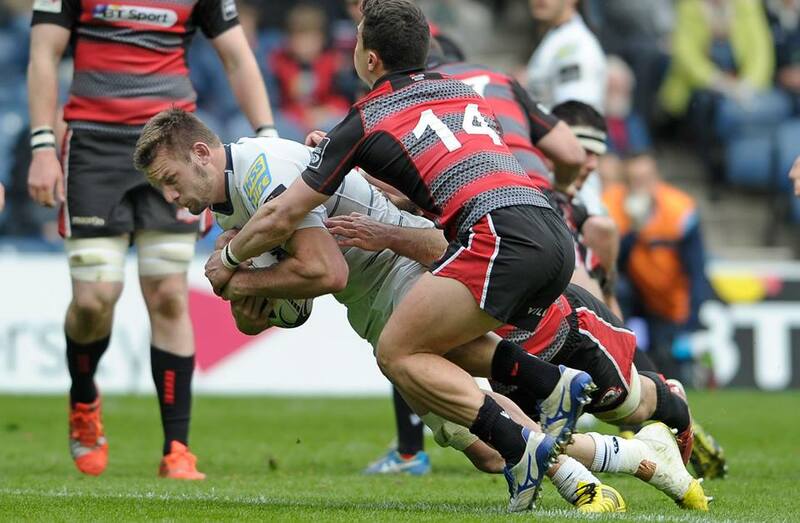 A – Edinburgh to win 15-21 and Cardiff to bemoan the departure of Rhys Patchell!